Historically, installing inductive loops into a carriageway or affixing rubber tubes across a carriageway was the only way to record classified vehicle data over a longer period of time. Now our Vision Based Sensors are replacing older loop technologies. The V-Sensor is designed for permanent or temporary installation and will count & classify up to 9 individual classifications Including Active travel. The built in Artificial Intelligence capability learns on the job and continually improves the accuracy and detail of the data captured. The V-Sensor also records ANPR data which will measure and calculate journey time data and vehicle routing between sensors. 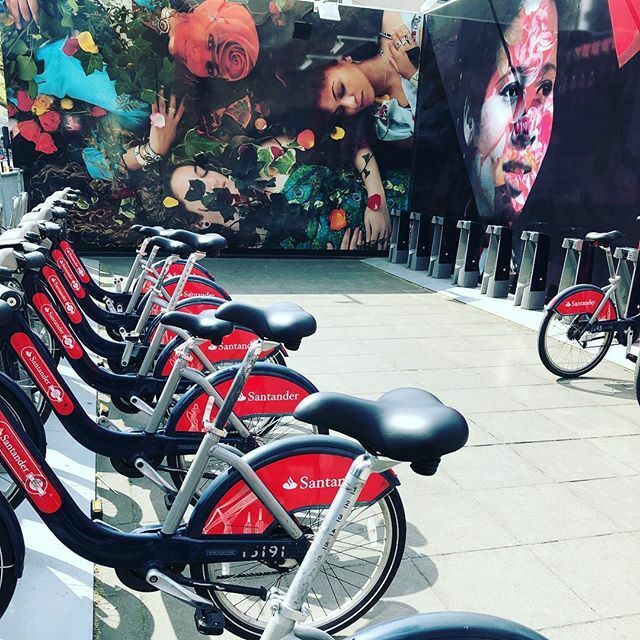 The Vision Based AI Sensors are compact and light weight so can easily be mounted on existing street furniture and be unobtrusive above the street. Our experienced specialist teams plan, manage and execute surveys with a great eye for detail, considering optimum sensor locations to capture the required data while considering the health and safety implications of the installation locations. Our equipment is safe, fast and efficient to set up and calibrate. Data is hosted and analysed through the Tracsis Conduit dashboard which is fully designed, built and owned by Tracsis. Full standard reporting facilities are immediately available and any further bespoke development requests will be accommodated by our team of in-house software programmers. The Conduit dashboard is web based but automated integration to existing platforms through API is also possible. In addition to the extensive live and historical reporting via the Conduit Dashboard, Tracsis Object Tracking is also available. Object desire lines can be harvested then overlaid onto the image or transferred to map, duration and classification are fully controlled by the user highlighting classified movement paths, points of conflict and unused areas of space. The Tracsis Vision Based Sensor can be installed and calibrated in as short a time as 30 minutes. No lane closures, no traffic management & no hassle ! The V-Sensor is designed for permanent or temporary installation and will count & classify up to 9 individual classifications through the on board AI software with built in processor and camera. Data is regularly uploaded to the web based Tracsis Conduit dashboard where unlimited users within your organisation have full access to all the standard reports. Our team of dashboard developers are always available to discuss any bespoke requirements and unlimited requests can be made under a single licence. Q: Can it measure speed? A: Yes, only requires a 50 metre window of vision ensures speeds are accurate. Q: How is it powered? A: Power is supplied from an existing lighting column. Q: Can our historic data be uploaded into the new dashboard? Q: What are the advantages of Vision based counting over our traditional methods? The tools to automatically collect multi-modal traffic data and analyse it quickly and accurately now exist. 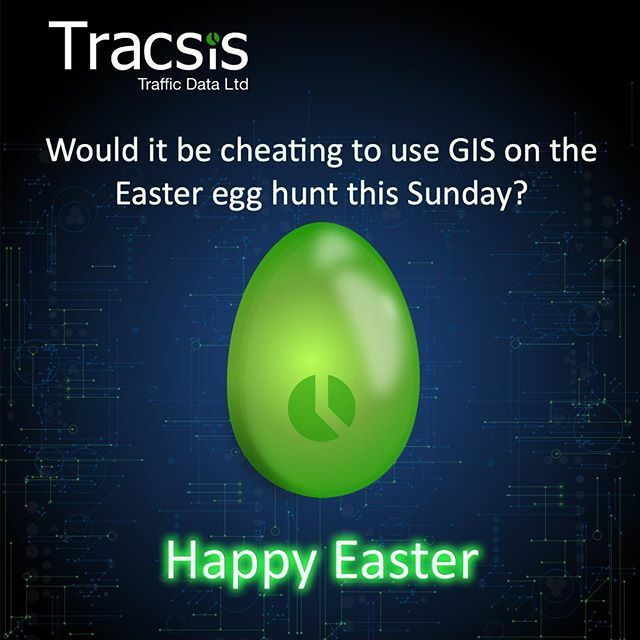 Tracsis has been at the forefront of this massive investment in technology over the last 5 years. Monitoring the movement of cyclists and pedestrians when they are often mixed with each other and motorised transport has been a historic problem for sensing technologies. 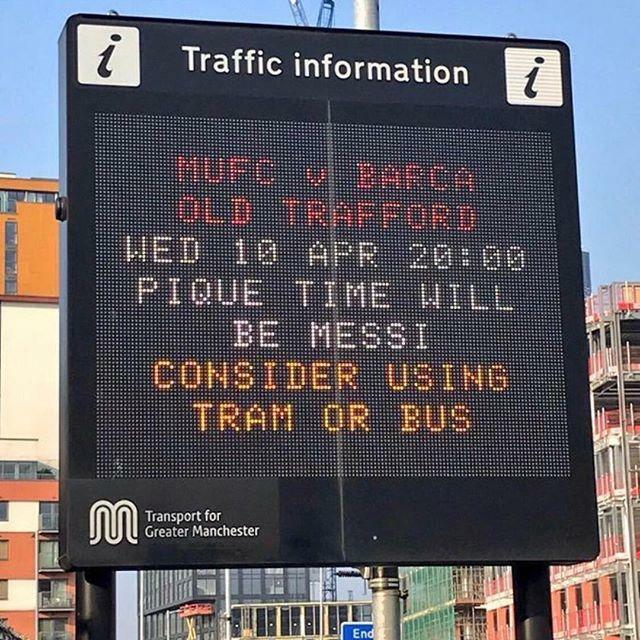 Now, using the latest machine learning techniques, we have developed an accurate, general purpose detector for sensing subtle changes in complex traffic situations. 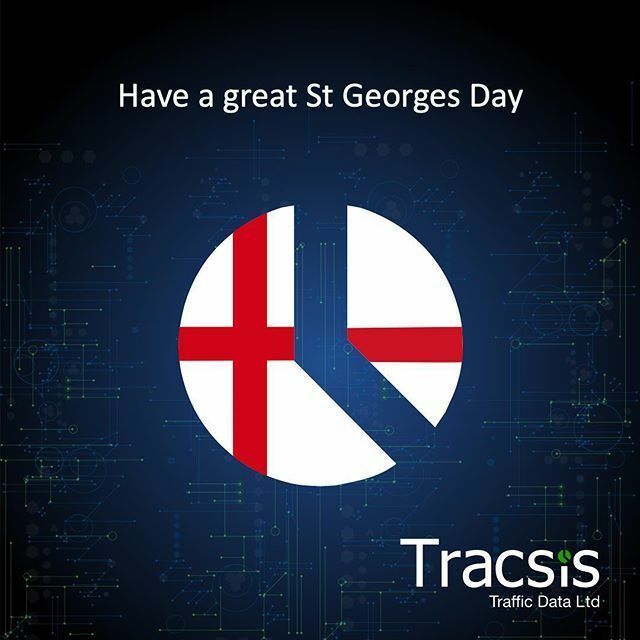 Tracsis Video Analytics and Vision Based Survey technology delivers efficient and effective data collection for clients needing detailed analysis of active travel. We use Artificial Intelligence (AI) that continually improves the quality and accuracy of the data and all our data handling is complaint with GDPR. Data collection is not just about counting and measuring speed, to be useful for transport planners it needs to deliver more and that’s why we have invested so much in innovation over the last few years. We can measure air quality and calculate potential pollution from analysis of types of traffic. We can produce detailed data that allows a planner to compare planned routes for pedestrians and cyclists with desire lines (the routes they actually take). This level of detail builds a complete picture of how people move around an urban area. 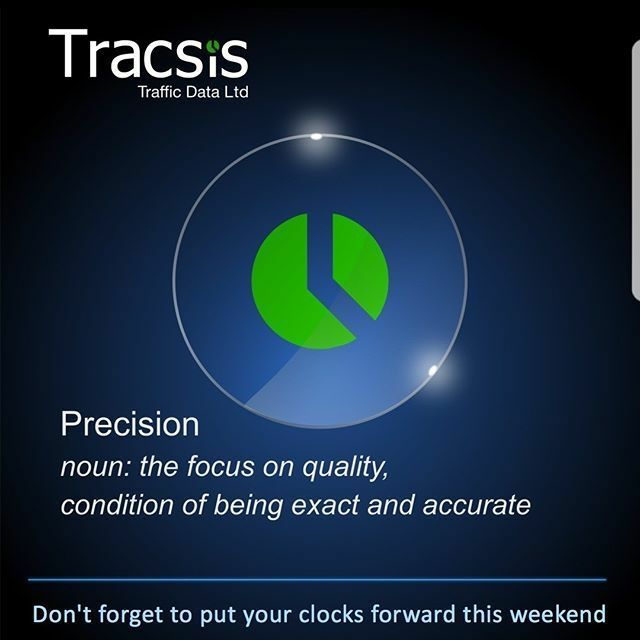 The Tracsis teams of designers, project managers, technicians and analysts have worked on a range of projects involving every mode of transport in all environments and understand the transport industry better than anyone in the data collection field. We have worked with the very best equipment manufacturers to develop our own technologies and our analysis teams have years of experience that ensures the data is not only accurate but our reporting can be adapted to the needs of each client.